When you sponsor a CAC salon it helps to offset the expenses associated with this charming series. Our salons feature artisans of all genre who present insightful and interactive discussions in private homes or studios. A sponsorship is $500 which may be shared among several people. For more information and to sponsor a salon contact Carla Wright at (505) 269-8385. Your business sponsorships and donations can move forward ideas into action at the Arts Center. You choose your level of support, and an event or program you would like to sponsor or to which you would like your gift applied. 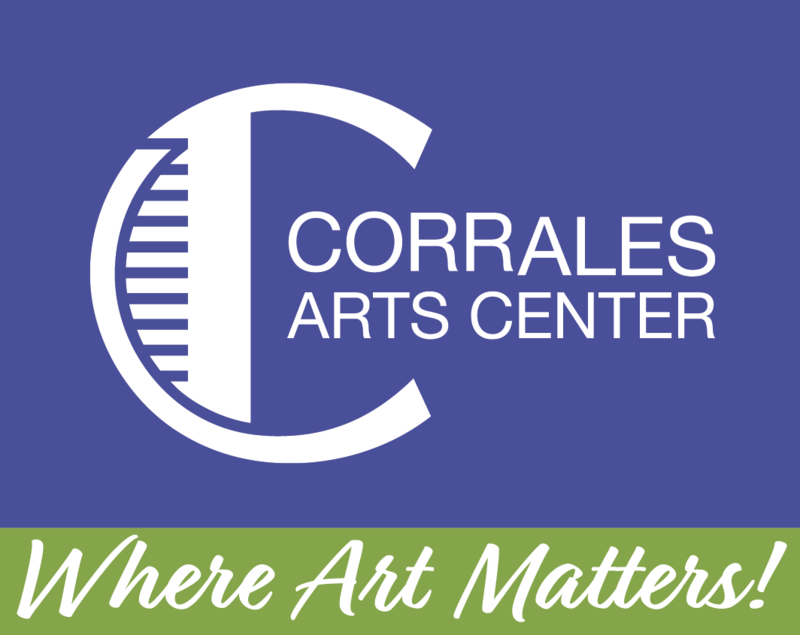 Whether your passion is children's art programs or contributing to a facility fund for Corrales' first performing arts center, all levels of sponsorship are greatly appreciated. For more information contact Jim Kruger at (505) 553-0818. If you're registering a minor or additional event participant please let us know his/her first and last name. If you're registering more than one student/participant please let us know both or all names you're registering. Which classes do you wish? Please indicate which two classes you wish to register. Please let us know how you would like your donation applied, if any.